Ideal Blog Post Length for SEO? Tim Brown is the owner of Hook Agency, and strategic marketer focused primarily on driving traffic and leads for small businesses and construction companies. It’s super powerful to get links from other websites, but it’s less powerful if the link to your site is on a page with 100’s of other links. You want to be linked to on a page with a SMALL AMOUNT of other authoritative links. 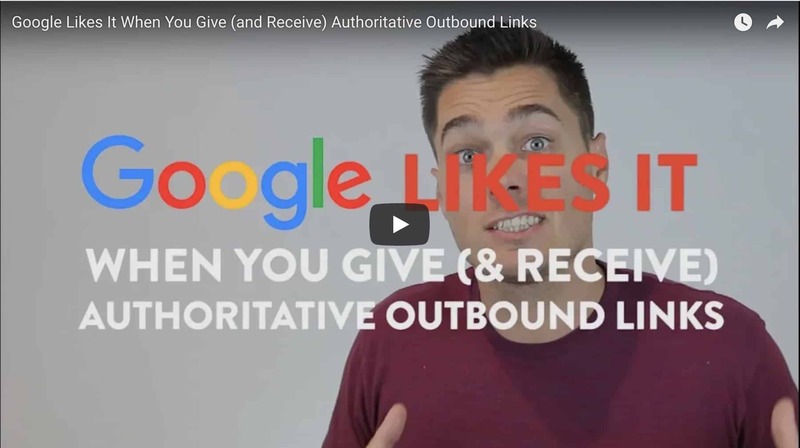 Same on your site – you don’t want to link to 100 places on every page, but rather try to link out selectively and appropriately to authority websites (Inc, Entrepreneuer, bigger trade organizations in your industry). This entry was posted in Best of the Blog, Google Likes It, Search Engine Optimization. Bookmark the permalink.